Studying English at Q Language isn’t all about sitting in a classroom for hours on end. Our teachers genuinely care about their students and like to give them a broad range of activities to make the most of their learning experience here in Hong Kong. 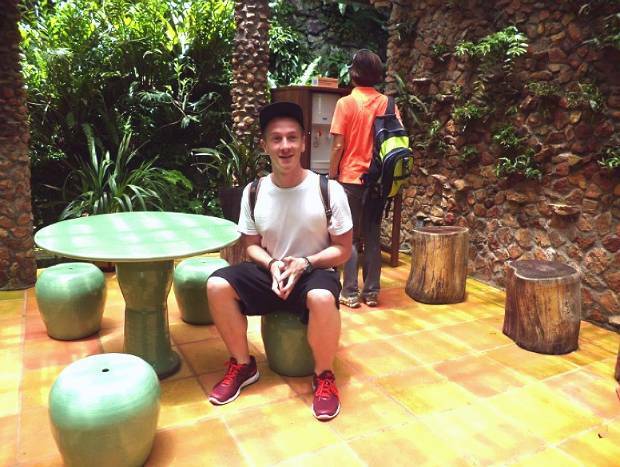 In a recent blog post, Byron, a popular member of our English teaching team, shared his experience of a class excursion to Peng Chau Island, and today we have another great article by one of our newer English teachers, Marika Elovaraa. 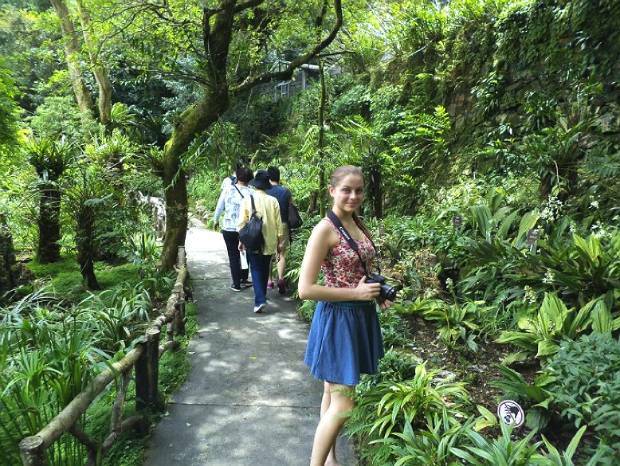 Marika escorted a group of English language students to Kadoorie Farm & Botanic Garden in New Territories. 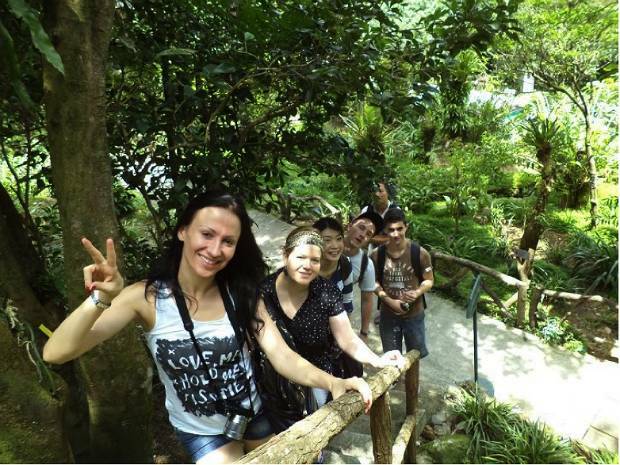 Hong Kong is not only high-rise buildings, crowds and shopping centers as my English class students were to discover on our class excursion to Kadoorie Farm and Botanic Garden in New Territories. The area is actually reasonably close and it is easy to reach from Q Language by public transportation. The farm’s purpose is not only to offer a natural area for visiting but also to educate people about nature and sustainable living. This purpose in mind, the farm was a perfect destination for this English class as we had been studying recycling, conservation and responsibility related to our environment. New Territories (NT) covers an area of almost 1,000 km2 and so forth makes up about 86% of Hong Kong’s total land by stretching from Kowloon all the way to mainland China’s border. The vast region is dived into New Territories East and New Territories West and my English class headed toward the Eastern part. Our destination was Tai Po District, which can be reached with the MTR East Rail line (light blue line), and we got off at Tai Po Market MTR station, about 45 minutes from Central, Hong Kong Island. This, however, wasn’t our final destination as there were still buildings, shopping centers and crowds all around us. From this point forward, there are two options to get to Kadoorie Farm; a taxi or a bus. We opted for the bus, which can be found under the shopping center next to the MTR station. The bus took us deeper and deeper into the wild until we arrived at our final destination; Kadoorie Farm. The farm extends all the way up a mountain. It is definitely a very captivating, rural area. The farm’s mission statement derives from this scenery: “To harmonise our relationship with the environment”. The farm offers many supervised and unsupervised nature related activities. You can easily spend a whole day in these magnificent and tranquil surroundings, though, our group decided to go for a shorter time. It is always good to plan ahead for your visit and try to avoid the weekend crowds. Many of the activities also offer lighter or more sportive options to keep you fit ! A visitor can choose to walk up the mountain or catch a coach to discover the area. My comfort-seeking students settled for the latter of the two options. We took the coach all the way to the top of the mountain and saw some wonderful flora and fauna along the way. I must say, it was great to hear Q Language students discussing different nature-related vocabulary. 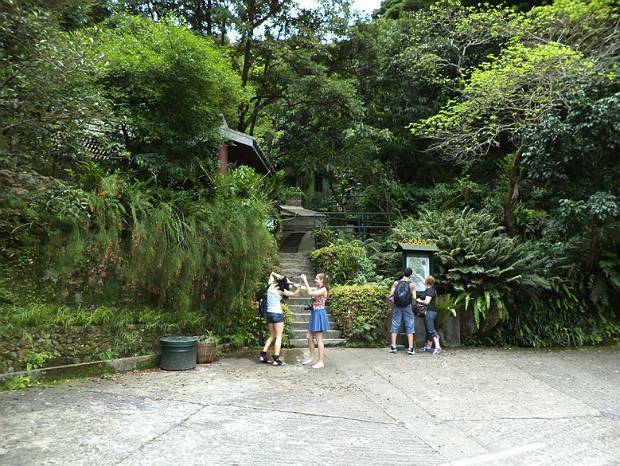 The students were also eager to learn more about Hong Kong’s wildlife by reading the educational signs and panels that are connected to each garden or animal enclosure. On top of the mountain, the students were trying to guess the direction of mainland China, Hong Kong Island and other landmarks. Finally, they had to use some technical aids (IPhones !!) to find their bearings. All the students were quite overwhelmed by the view. Even here, in the middle of a forest, you can do some shopping. It is Hong Kong after all! The farm runs an organic shop that offers a mix of their own vegetables and some other natural goodies. We finished our excursion with an extremely healthy lunch at the farm-owned café. Just as a word of warning for the meat lovers, this little eatery supplies and serves only veggies. The café is operated by the New Life Psychiatric Rehabilitation Association. With stomachs full, we were ready to call it a day and head back to the hustle and bustle of Hong Kong. 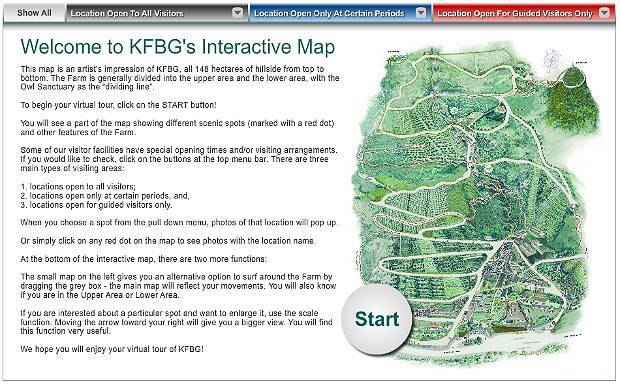 You can find more information about Kadoorie Farm & Botanic Garden here or click the image below to see their interactive map. 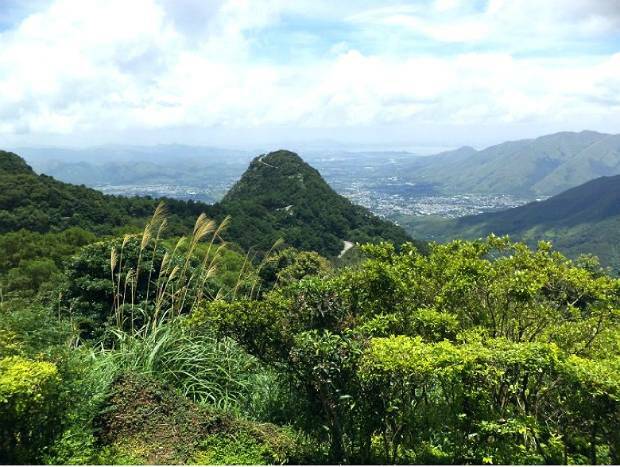 How Do You Get To Kadoorie Farm & Botanic Garden? You can catch the East Rail line MTR (light blue line) to Tai Po Market MTR station. The MTR fare will depend on your boarding station. Continue with bus number 64K. It departs Mon-Sat every 7-15 min between 05:40-00:10 and Sun 05:40-11:17, and remember to check that the bus says, Yuen Long (West) as a final destination. Get off at stop number 22. Kadoorie Farm and the bus stop is right next to the farm entrance. The bus fare is HKD7.60 and remember to get your exact change ready if you don’t have an Octopus card. On your way back, check that the bus says Tai Po Market MTR station bus terminus. 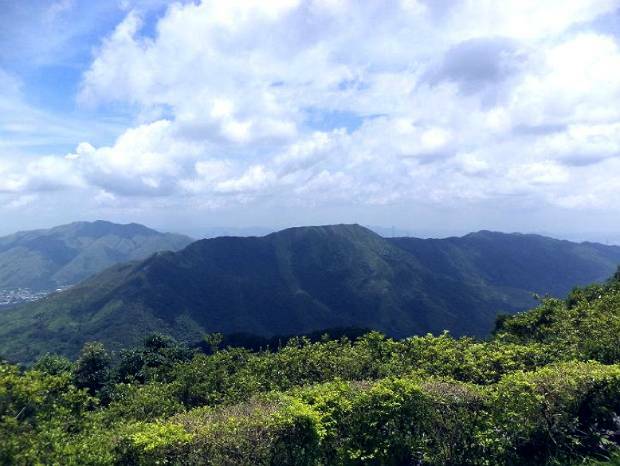 To access Kadoorie Farm with other buses from other boarding stations, you can find more information at www.kmb.hk/en. 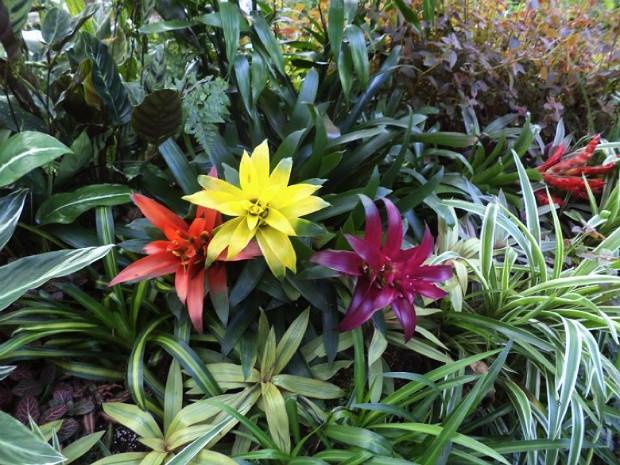 Have you ever been to Kadoorie Farm & Botanic Garden? Is it worth a visit? Were you on this trip with Marika? Learning English by studying recycling, conservation and the environment is a unique idea. One way one can learn fast is by learning things outside the classroom through experience. I learned a lot. Thanks for sharing this great content.